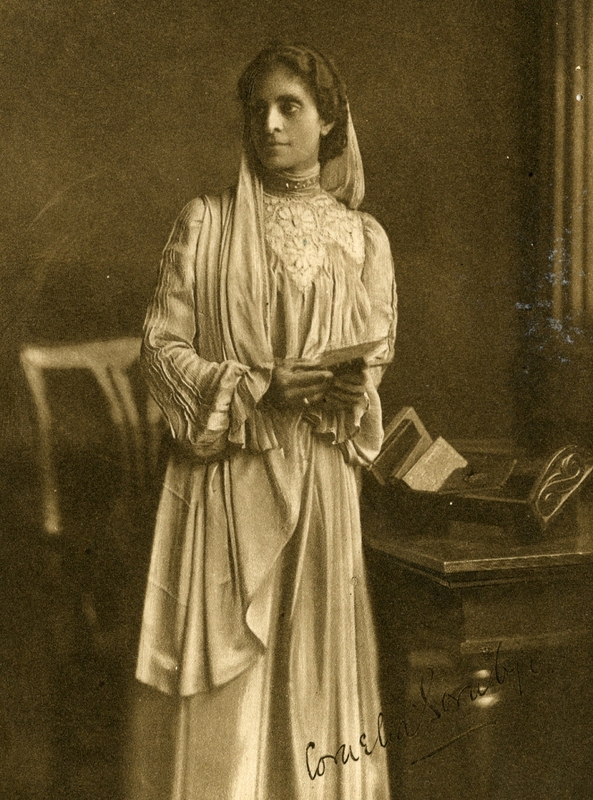 Upon her return to India in 1894, Sorabji dedicated her time to the rights and education of women and children. Her first cases involved the women of the purdahnashins. Many of these women held considerable property, but Hindu law forbade them from communicating with the outside male world. Sorabji could enter pleas for these women in the courts, but she could not defend the cases because she lacked professional standing in the Indian legal system. She quickly rectified this, standing for the LLB examination of Bombay University in 1897 and pleader’s examination of Allahabad high court in 1899. Despite her success in these examinations, she would not be recognized as a barrister until women were legally permitted to be called to the bar in 1924. This is awesome! As a person of South Asian descent I had no idea that a figure like this existed. Very cool, keep up the good work!